I can't tell you how excited I am to have Felicity here today. I have been a huge fan of hers since I read her first blog post. One of these days we must meet in person. Even just seeing her face on my computer screen cheers me up. I was deciding on a name as I was registering for a Google account so I kind of felt under the gun to just decide already! I tried to think of something clever yet memorable, but I'm not really that good on the fly. I started the blog as an online journal to document my work so I was focused on making it about me, but keeping it simple. 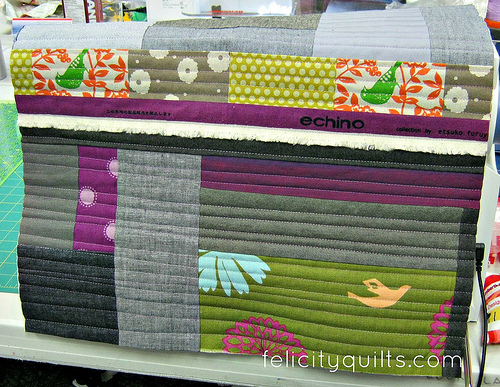 I landed on Felicity Quilts. 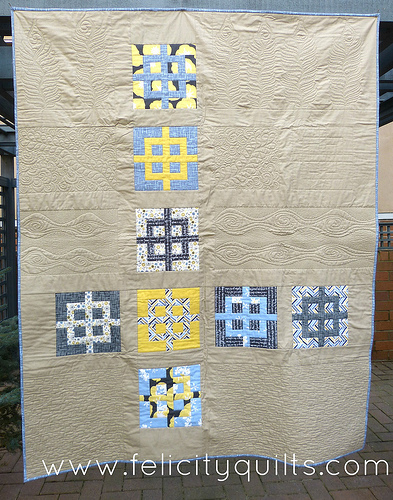 Since my name means "happiness", my blog name is a bit of a double-entendre in that it's me, Felicity, and my quilts, but it's also about the happiness that quilting brings to my life. I thought about Quilty Spice in reference to the Spice Girls (which just aged me quite a bit, I think), but I wanted a bit more of "me" in the title. 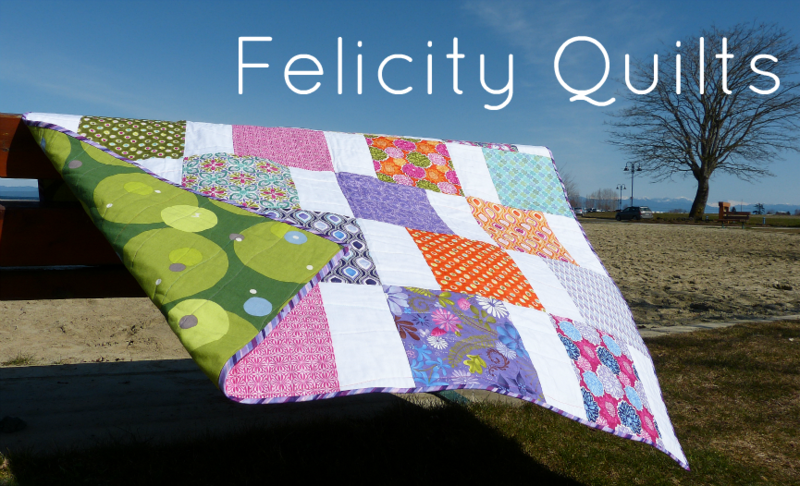 When I was playing around with the meaning of Felicity, I thought about incorporating the word Joy or Bliss into my blog name, but Felicity Quilts just seemed to fit the best. 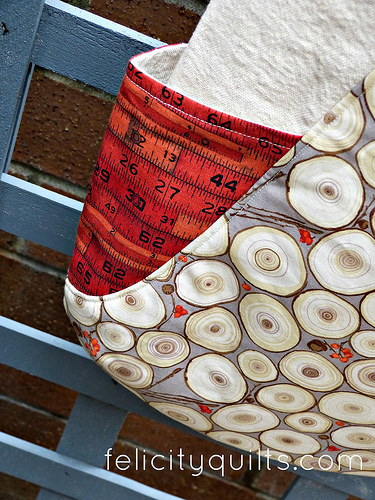 And for some reason, I also like that the initials FQ also mean Fat Quarter (quilt nerd alert!). 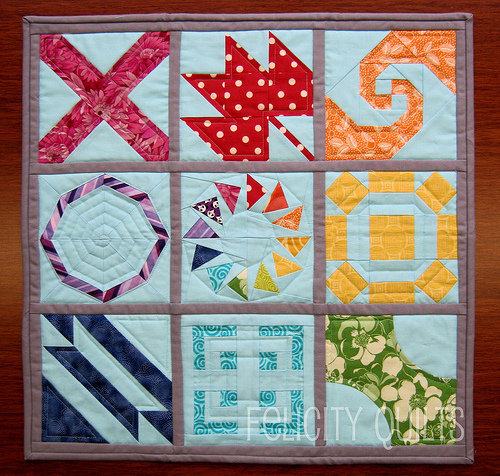 Now that you are recognized by Felicity Quilts, are you happy with it, or do you wish you could change it to something else? 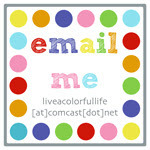 Well, I don't know that I'm all that "known" but I'm still happy with my blog name. Were I to start fresh today, I'd still choose it so I guess that says something! Did I mention Felicity loves shoes? I might be a tiny bit envious of this pair. 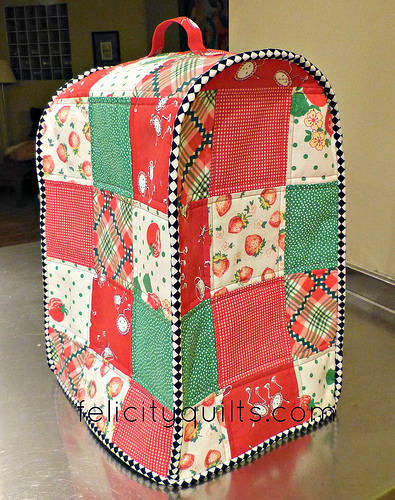 Please stop by Felicity Quilts and say hi. Spend some time looking around. There is LOTS to see. 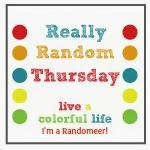 Each Friday, she hosts Friday Felicities, where she posts a little bit of something making her happy and has a linky party where you can share as well. Thanks for playing along this week, Felicity! Felicity is the best. So nice to see her here! I have long followed Felicity! I love that her name also means happiness! Although i do think "Felicity Bliss" has a nice ring to it! 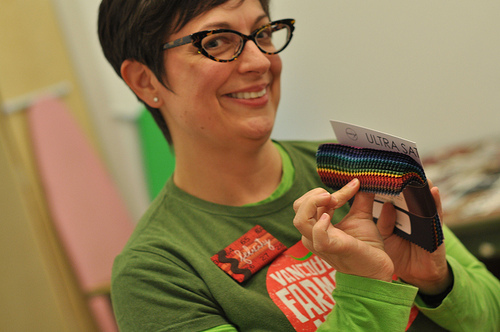 And yippee- we get to hear your story too! A new blog for me!!! I love her work and it was so nice to meet Felicity. 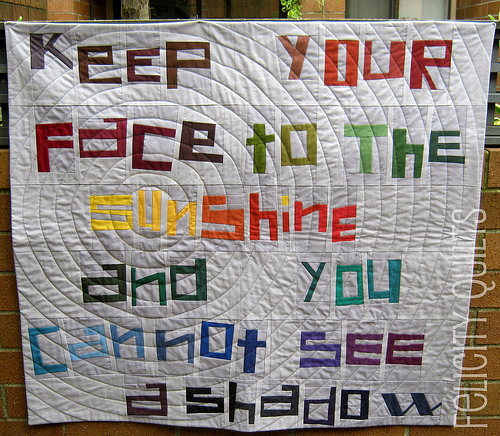 Thanks for sharing Felicity and that quilt she made you is so special. Felicity has a great blog and is very talented. Great to know more about her. 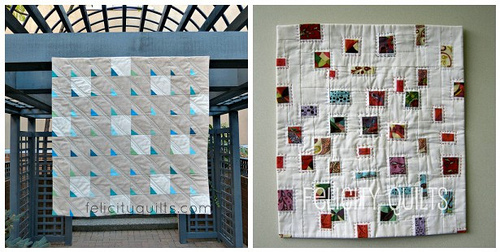 Felicity is a wonderful quilter and a lovely person and I'm lucky to know her! Such fun creations, and I kind of love those shoes too! I love Felicity's blog. 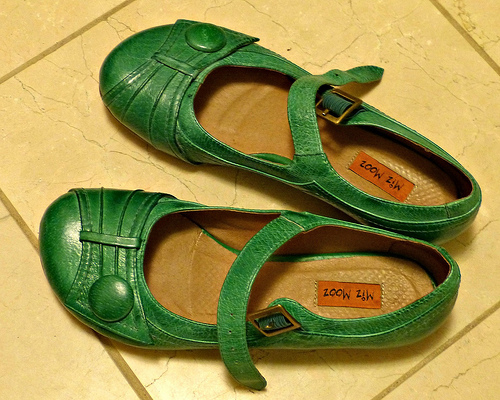 Lovely quilts and green shoes! See you soon! Excellent fun, thank goodness for by-passing the Spice Girls name! 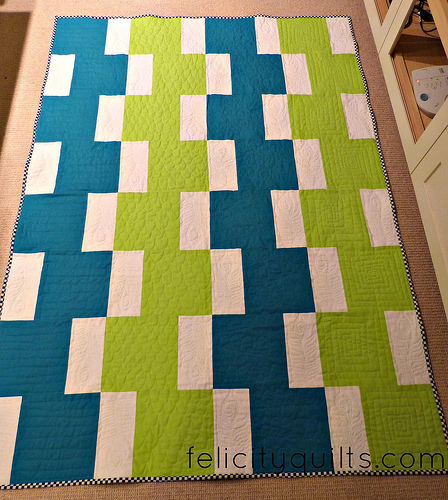 Felicity makes some gorgeous quilts!!! I love the green shoes! Very fun! I enjoy following Felicity too!